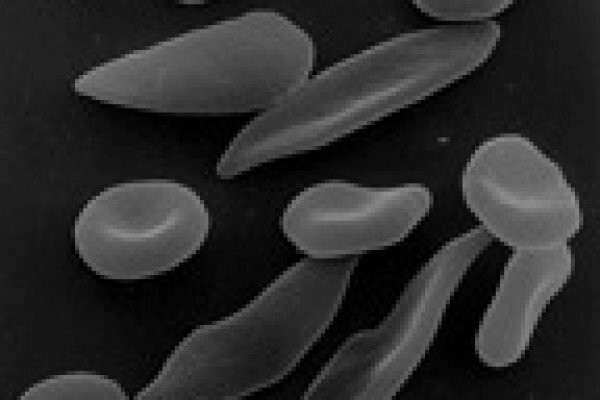 This week we map the link between Sickle Cell disease and Malaria to reveal why this disorder is so prevalent in the African population. We also investigate the science behind cancer to find a new way of making tumours vulnerable to attack and in the news we hear how a burst of electricity to the brain boosts mathematical ability, a new trick to block the brain damage done during a stroke and how bacteria protect themselves from viral attack. Plus, we're boiling with bees, in question of the week! Previous Does Diesel Pollute More Than Petrol?